Para descargar los drivers para DELL OPTIPLEX 980 compatible con Windows, Unix, Non-OS, Windows 8.1 (64), Windows 2008 (32), Windows 8.1 (32), Windows 8 (64), Windows 8, Windows 8 (32), Windows 7 (64), Windows 7 (32 Bit), Windows 7 (32), Windows Vista (64), Windows Vista (32 Bit), Windows Vista (32), Windows XP (64), Windows XP, Windows 98, Windows 2012, Windows 2008 (64), Windows 2008, Windows 2003 (64), Windows 2003, Windows 2000, Other, pulse el botón “Descargar”. Si necesita otra versión del driver o del firmware para el dispositivo, envíenos una petición. Si tiene cualquier pregunta sobre este driver, puede contactarnos mediante el formulario de contacto. En esta página también puede discutir las particularidades de la instalación, la desinstalación y la actualización de este driver. This package provides the Intel Unified AMT6 HECI Driver and is supported on Latitude E4310/E6510/E6410 ATG/E6410, OptiPlex 980 and Precision M4500 that are running the following Windows Operating Systems: XP, Windows 7 and Windows 8. Minor revision to correct the translation mistake of the word "Task" in the Universal Installer GUI. This package provides the Dell Data Protection | Access and is supported on OptiPlex, Tablet, Precision and Latitude models that are running the following Windows Operating Systems: XP, Vista (32-bit) and Windows 7 (32-bit). This package provides the Dell P2312H Monitor Driver and is supported on Latitude, Precision, Vostro and OptiPlex models that are running the following Windows Operating Systems: XP, Vista and Windows 7. This package provides the application for Dell Client Management Pack for Microsoft System Center Operations Manager and is supported on Enterprise Servers, Equallogic, Tablet, Vostro, Precision, Latitude and Optiplex models that are running the following Windows Operating Systems: XP, VISTA (32/64-bit) and Windows 7 (32/64-bit). This package provides the Dell Data Protection | Access -- Middleware Package and is supported on Latitude, OptiPlex and Precision models that are running the following Windows Operating Systems: XP (64-bit), Vista (64-bit) and Windows 7 (64-bit). 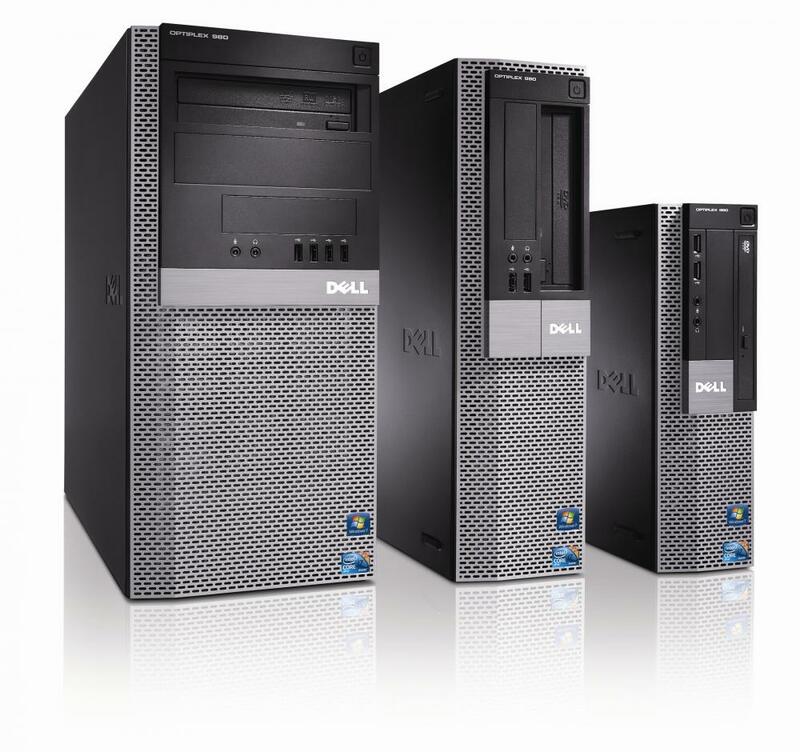 This package provides the Dell Data Protection | Access and is supported on Latitude, Precision and OptiPlex models that are running the following Windows Operating Systems: XP and Vista. 1.Uninstall older version of Reader before installing this version. 2.You can uninstall older version either from "Uninstall a program" in Control Panel, or from Reader program group in Start Menu. Fixes-Not Applicable.Enhancements-Enhanced exports emails from up to 10 Outlook folders. -Added Auto-updater which checks for Reader update regularly.-Supported Arabic language.-Supported Office 2010 (32/64-bit) over Rev. A05. This package provides the Realtek ALC269 High Definition Audio Driver and is supported on OptiPlex 380/980 that are running the following Windows Operating Systems: XP, Vista and Windows 7. 1. Update PXE Boot Agent. This package provides the driver for Realtek ALC269 High Defination Audio and is supported on Optiplex 380/580/980/XE models that are running the following Windows Operating System: XP, VISTA and Windows 7. This package provides the Intel AMT HECI Driver and is supported on Latitude E4310/E6410/E6410 ATG/E6510, Optiplex 980 and Precision M4500 that are running the following Windows Operating Systems: XP, Vista and Windows 7. This release supersedes CCTK 2.1.1. It is recommended that users upgrade. This package provides the Intel GMA HD Graphics Driver and is supported on Latitude E6410 ATG/E6510/E6410/E4310/E5510/E5410 and OptiPlex 980 that are running the following Windows Operating System: XP (64-bit). This package provides the Conexant D850 56K V.9X PCI DF Modem ULD Driver and is supported on Precision, OptiPlex, Studio XPS and Vostro desktop models that are running the following Windows Operating System: Windows 7 (64-bit). This package provides the Dell Digital Delivery Application and is supported on Alienware, Inspiron, Latitude, OptiPlex, Precision, Vostro XPS Notebook and Vostro Notebook that are running the following Windows Operating System: Windows 8 (32/64-bit). - Improve the compatibility of Blu-ray media. This package provides the Firmware Update for HLDS CT10N 12.7 Tray BD-Combo and is supported on Optiplex, Inspiron, Vostro Notebook, Inspiron Desktop, Precision and Latitude models that are running the following Windows Operating Systems: XP, VISTA and Windows 7. - Improve the compatibility with Blu-ray 3D playback.- Improve the compatibility of DVD-R DL.